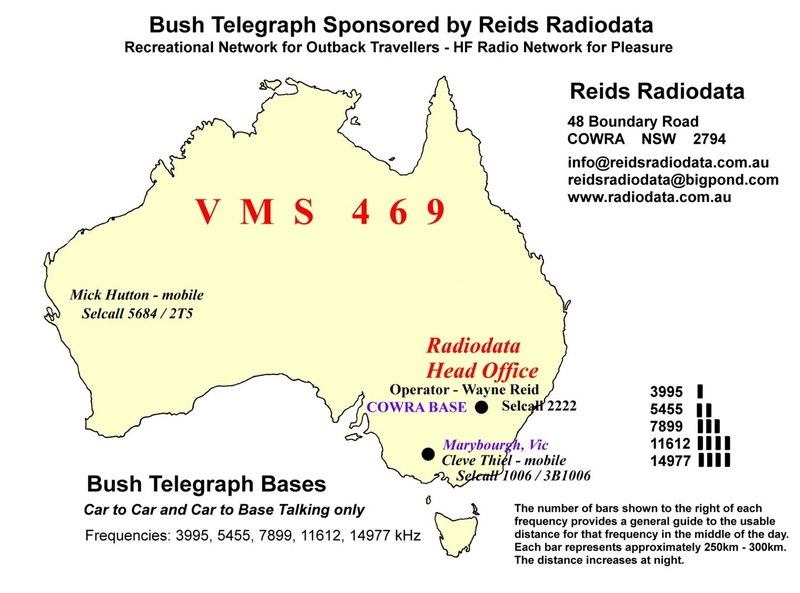 The Bush Telegraph is an HF radio network for 4WD enthusiasts. It provides friendly & reliable radio and communications services for the pleasure and benefit of travellers in remote areas of Australia, without the fanfare & red tape. Five general communication channels spread over a wide frequency range providing users with radio coverage up to about 3,500 km's. 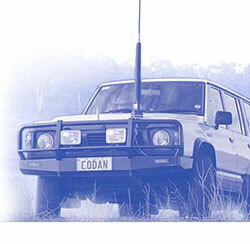 Friendly radio operators at the Cowra base have a	genuine interest in HF radio.